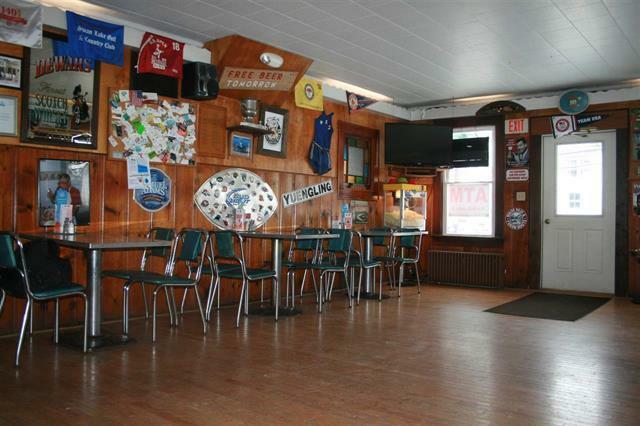 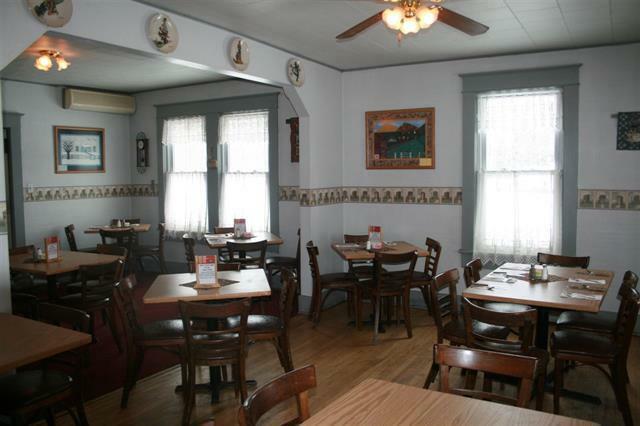 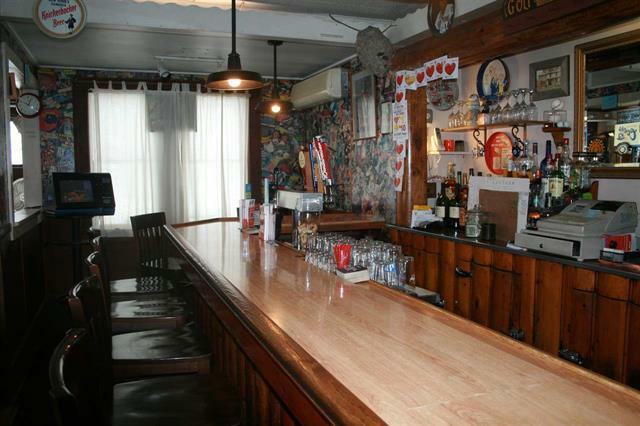 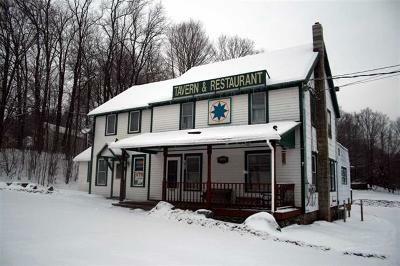 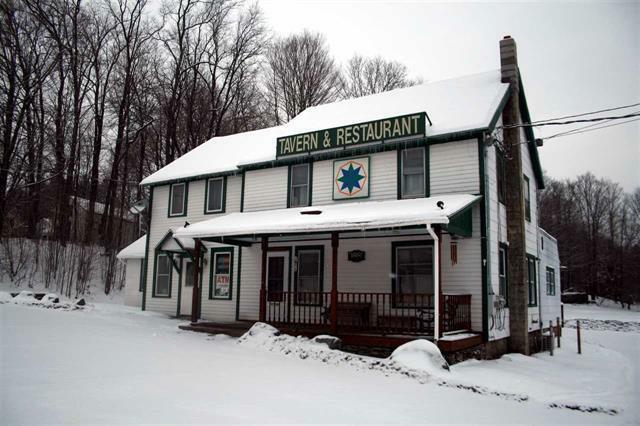 Well established turn key local restaurant / bar. 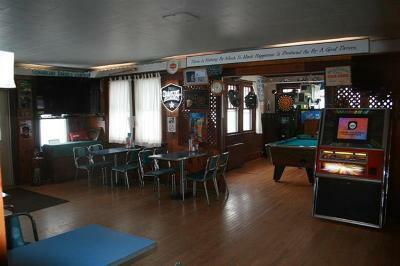 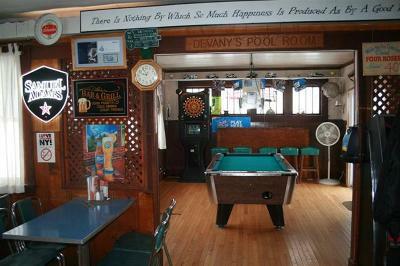 The main floor has a separate dining room, and pool/dart room. The total seating including main bar area is 77. 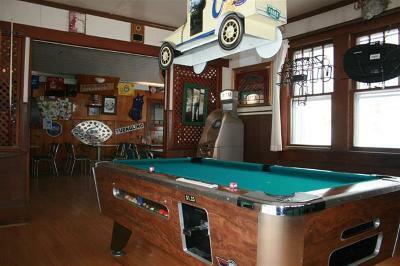 There is a rented 1 bedroom apt on top floor, and a 2 bedroom apt being currently used for storage. 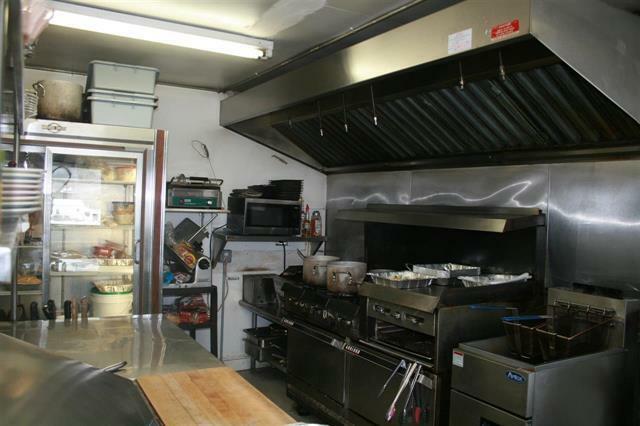 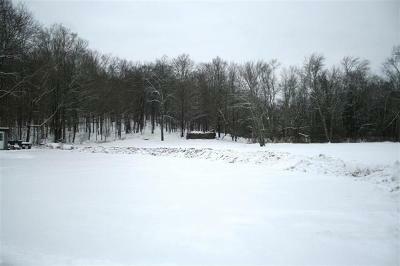 With almost 8 acres, lots of parking, and frontage on 2 roads the possibilities are endless.